Someone, a while ago, started an extreme, long-distance mountain challenge event, somewhere in the Alps. A few dozen fanatics participated in that first endurance event, sometimes dubbed as sky-running. 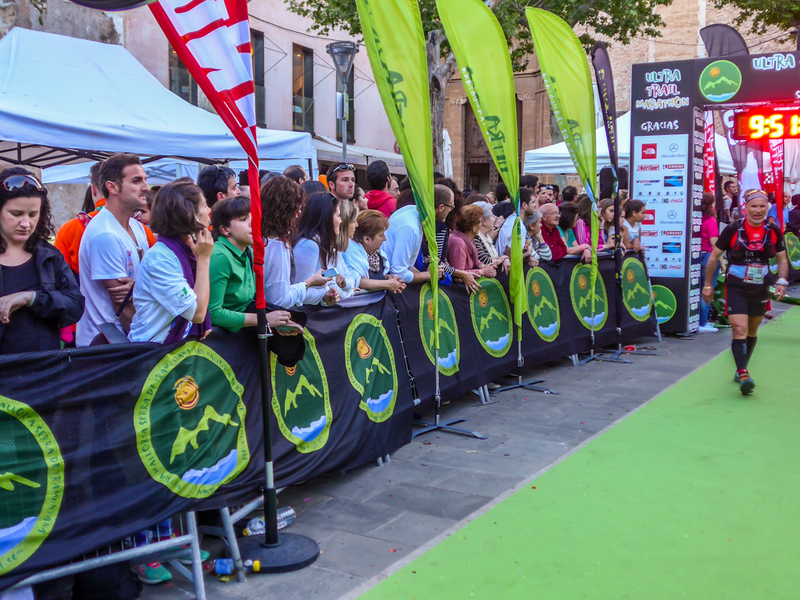 One of the early athletes must have been coming from Mallorca, because soon enough the challenge sports activity was brought to Mallorca, aptly named Ultra Mallorca. 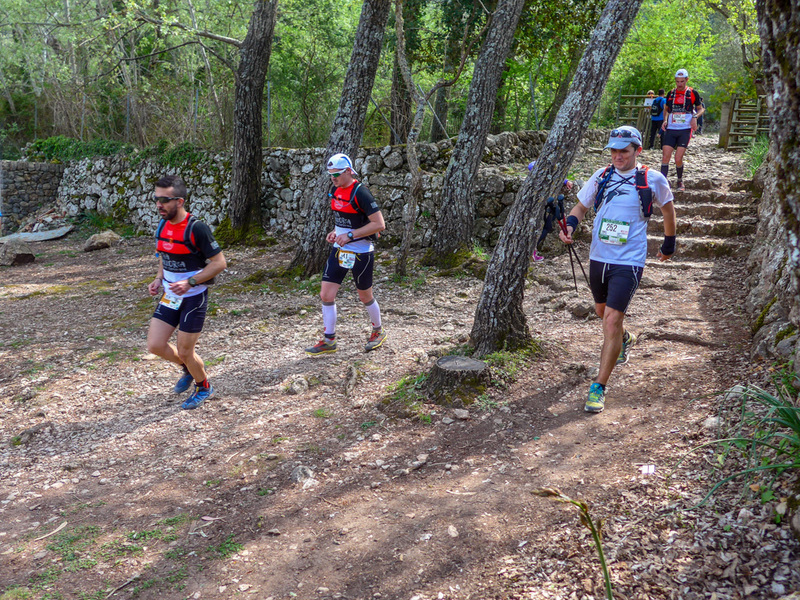 Last Saturday, the Mallorcan event held its ninth annual run, this time over three distances: Ultra Mallorca with 112.1 km between Andratx and Pollença along the highs and lows of the Serra de Tramuntana mountains, Trail Mallorca, a shorter distance of 66.8 km from Valldemossa to Pollença, and a Marathon-type distance of 44 km from Sóller to Pollença, called Marathon Mallorca. This year, some 2,300 runners participated in the three challenging races against the clock, the inner madman, or madwoman as the case might be, and lastly, the body physics, plagued by blisters, spasms, exhaustion, cramps and some such ailments. The winner over the long distance, Pau Capell Gil from Cataluña, came to the finish with a time of just under 12 hours. The fastest female over this length was Andrea Huser from Switzerland with a time of just over 14 hours. The middle distance, Trail Mallorca, was won by Paweł Dybek from Poland with a time of six and a half hours. This athlete had been the winner of last year’s long haul. The fastest female was Magdalena Łączak, from the same Polish team as her male colleague, in a fraction over seven hours. 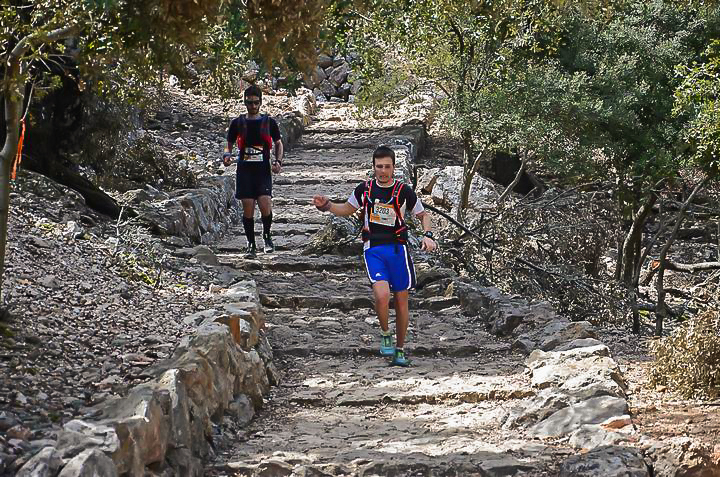 Winner of the marathon distance from Sóller to Pollença was Tòfol Castanyer from Sóller with a time of 3:23:18 hours. The winner in the female category was Joana Maria Cañellas Campins in a time of 05:18:41 hours. 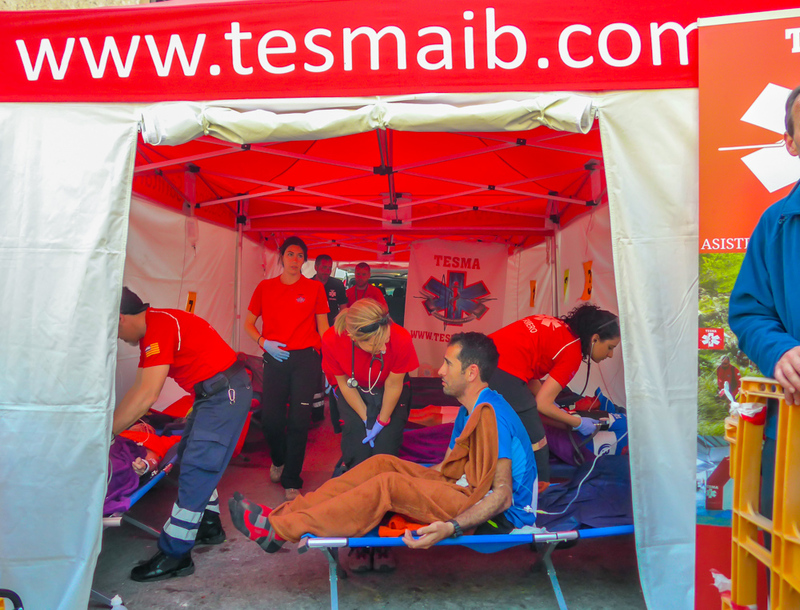 Of the total number of 2,300 runners, an amazing 1,749 participants finished their heroic course well within the allocated times. They may all have suffered their individual aches, pains and maladies as well as utter exhaustion but one can safely assume that their egos were shining like the brightest star on the firmament. Each finisher was awarded a medal. For them, taking part seems to have had an effect of emotional doping, so to speak. Participating was the drug and finishing was the reward. I love running in Mallorca, perfect weather in spring to practise this sport. My sister and I use to go to run almost everyday close to the sea. 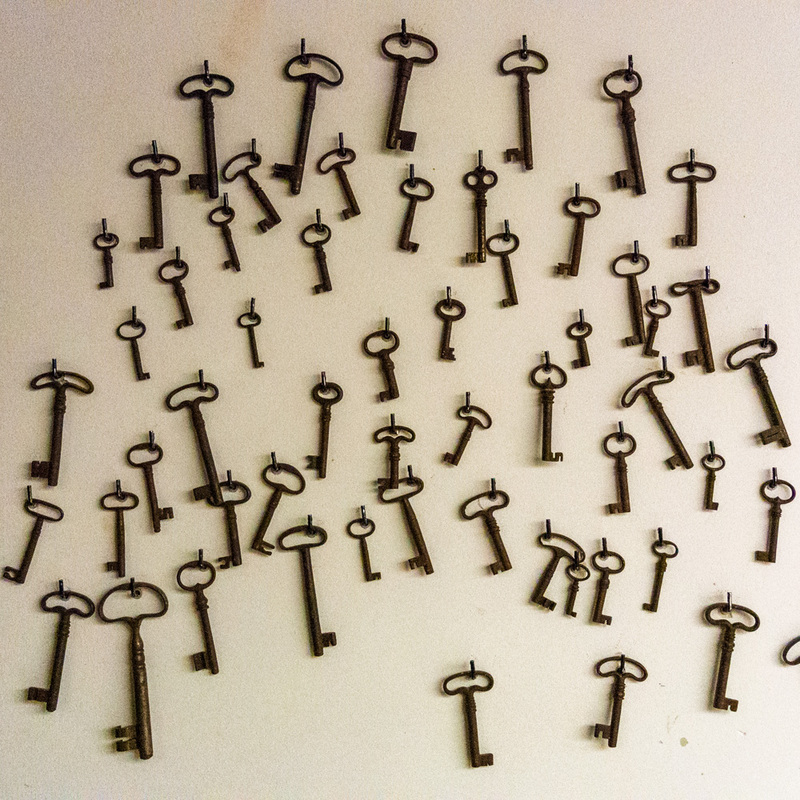 I am wondering if you could put me in touch with your friend Kathrin Breuer. I have been recommended her finca as a lovely pace to stay in Mallorca for climbers. A bit of a long shot I know, but thought maybe you could help. Do you perhaps have any advice in terms of looking for a rustic cheap place in the south east of the island for 5-6 climbers? Enjoying the blog and looking forward to my first trip to Mallorca. Nice Article! Also the video gives good impressions! Thanks! Hi, It was with sadness that I noticed your other blog has expired, and it makes me wonder how you are doing, health-wise. I am not looking for a response, but simply wanted you to be aware that your daily photography blog was very much appreciated, and admired, by many. Know that you are in my thoughts and prayers, David.